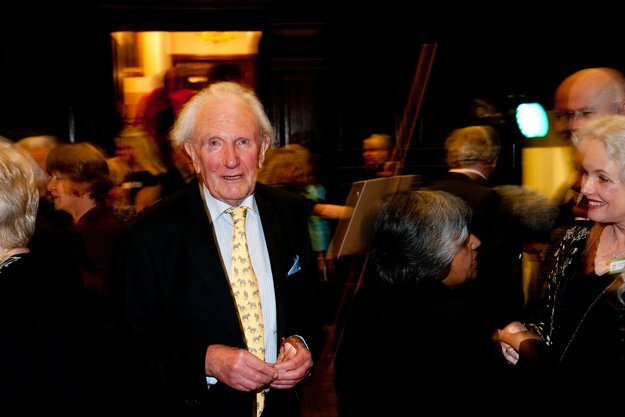 Chris was commissioned by Gateway Publishing Ltd to cover the launch of a magnificent tribute to David Shepherd on his 80th birthday. Over 120 of David’s best loved works, including some never before published, have been printed on hand made paper, bound in leather and gold blocked by hand. This publication is truly worthy of David’s art. An archive to be treasured for many years to come. 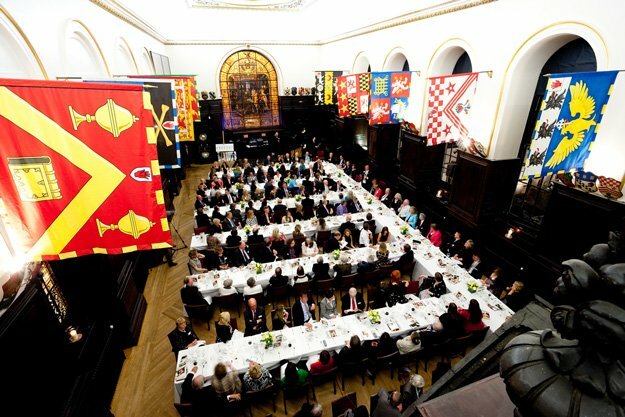 It all took place in the impressive portals of Stationers Hall, London.